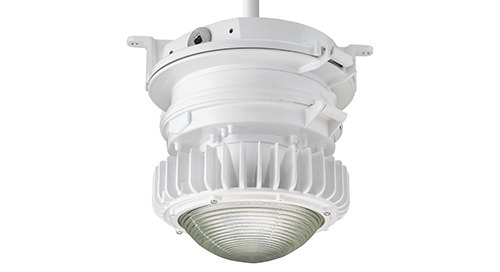 At only 19 pounds, the Petrolux® PXLH LED low bay is an extremely versatile hazardous location, single LED replacement up to 250W HID, with unparalleled features. 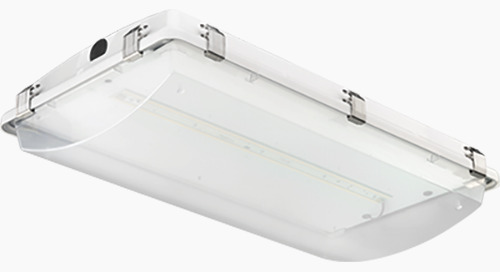 The Tunnelpass LED Large Gen 2 upgrade increases performance 95% for a game-changing 58,000 lumens! 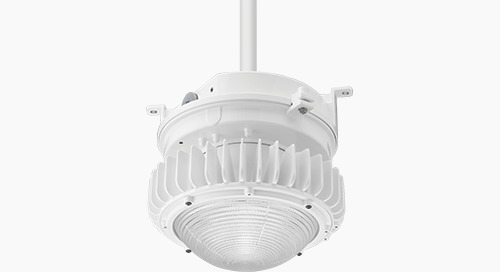 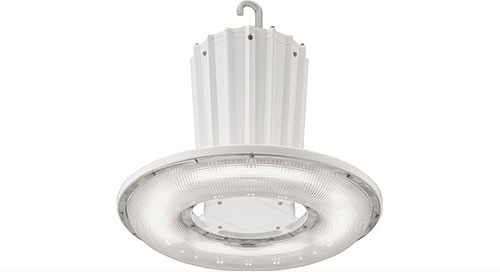 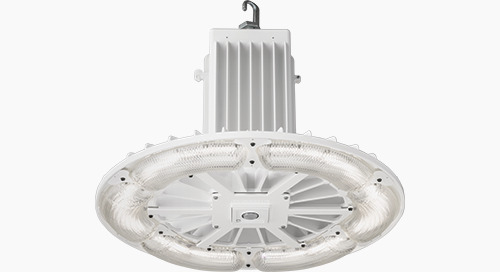 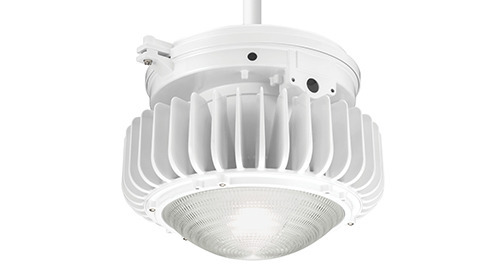 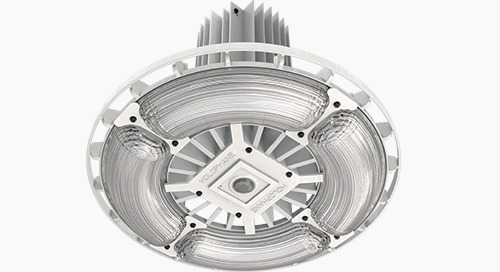 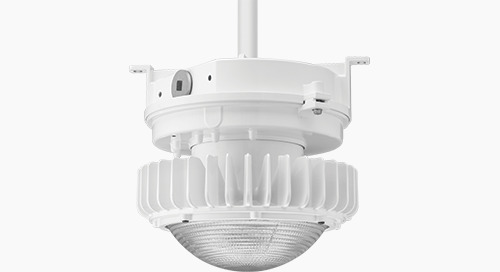 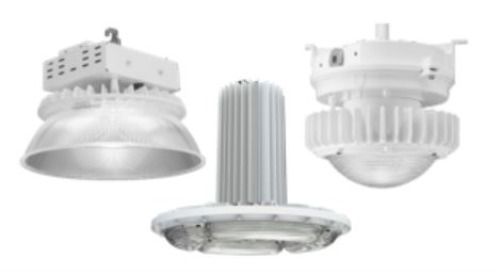 The Phuzion™ PHZL LED High Bay Now With 100,000 lumens! 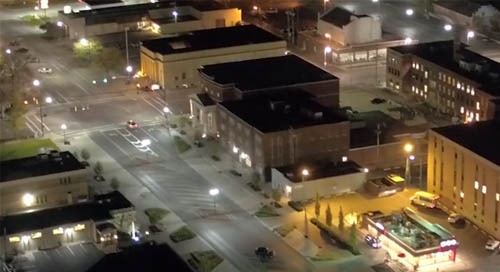 Join us on this aerial tour of a variety of Acuity Brands outdoor street and roadway applications featuring LED products from Holophane and AEL. 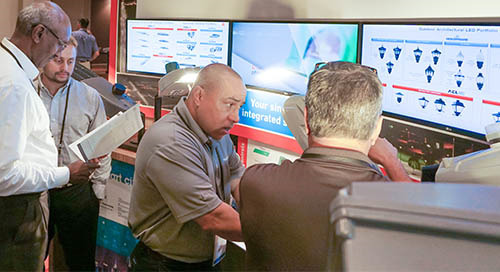 The IES 2018 Street & Area Lighting Conference (SALC) was just held on 9/30-10/3 in Orlando... read on to learn more about the successful presence we had at the Acuity Brands booth. 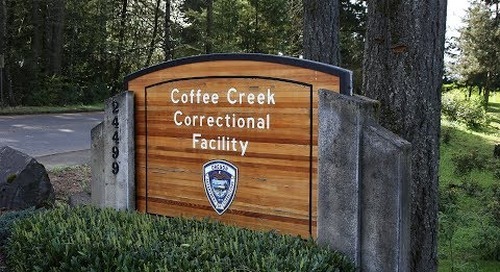 This case study presents a partnership between Holophane, American Electric Lighting and Coffee Creek Correctional Facility to deliver better lighting at a lower cost. 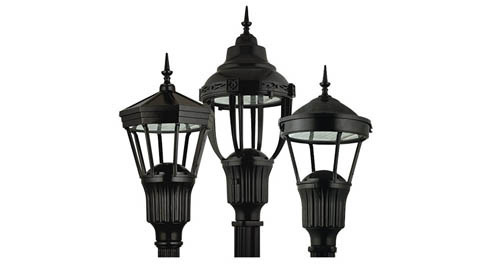 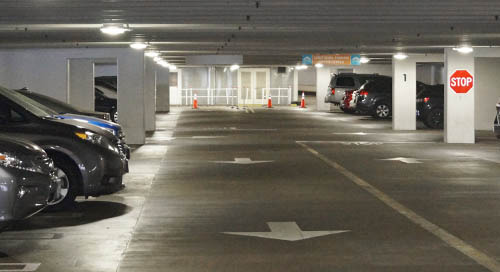 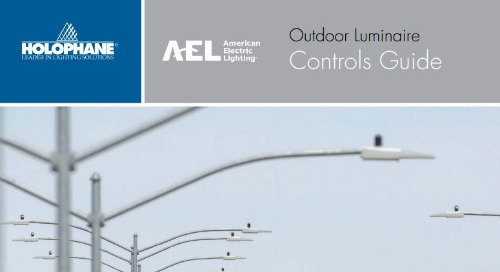 New Outdoor LED Controls Guide for Holophane and AEL luminaires. 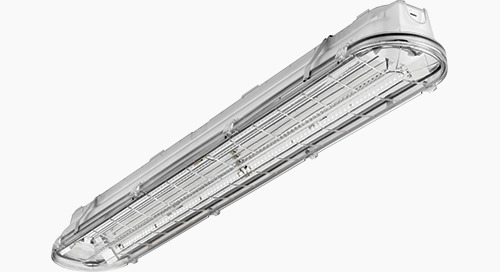 The architectural EVT4 LED vapor-tight linear fixture is better than ever with updated performance and enhanced features. 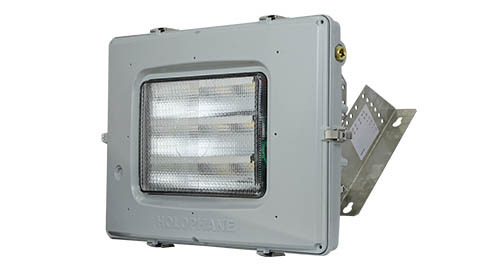 Does your Holophane industrial fixture have the right surge protection? 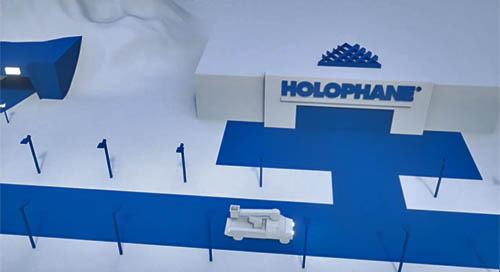 New Holophane OUTDOOR PORTFOLIO VIDEO featuring the story of Holophane and it's broad variety of solid state products and solutions for the Outdoor and Infrastructure lighting market. 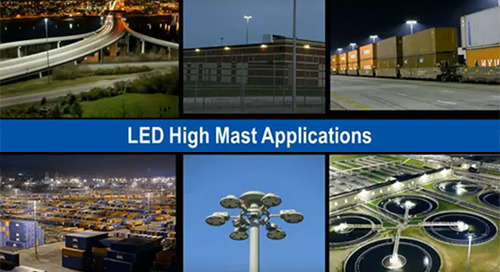 The 5 things DOTs should know about high-mast lighting, including how to: make roads safer, reduce maintenance costs, improve light levels and gain insights into your network of lights.